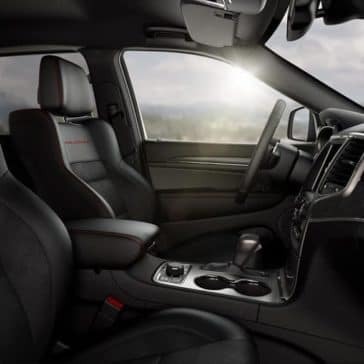 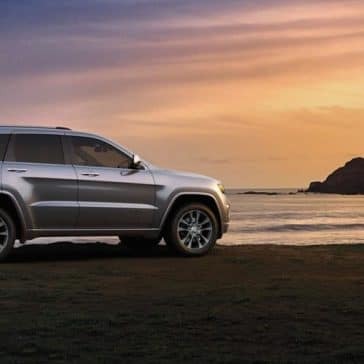 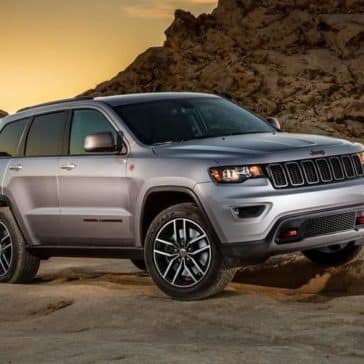 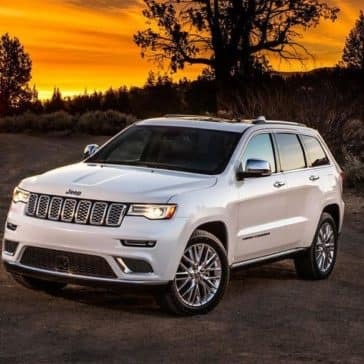 A winner of Cars.com’s “People’s Vote” award, the 2018 Jeep Grand Cherokee offers drivers up to 295 hp and 26 mpg on the highway, an impressive balance of power and fuel economy. 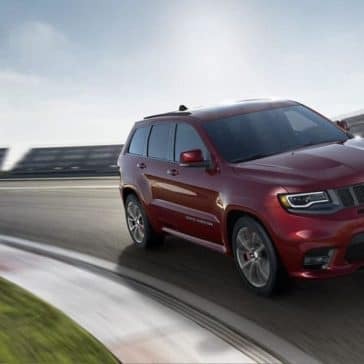 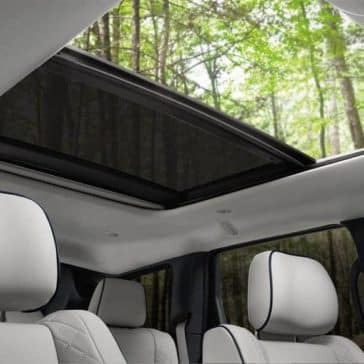 To top things off, the 2017 model was recognized by Autobytel as one of the “10 Safest SUVs,” and while their picks aren’t in yet this year, the Grand Cherokee continues to offer the same peace of mind it did last year with a full suite of active and passive safety features. 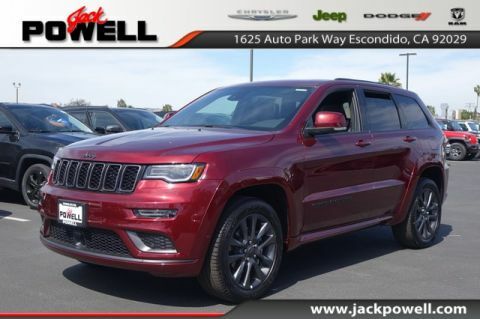 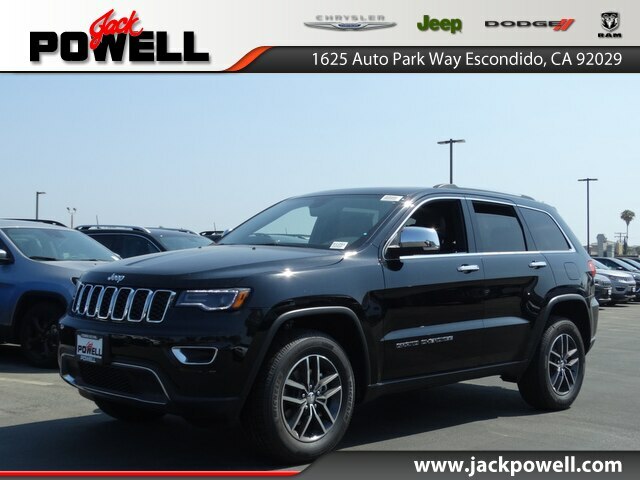 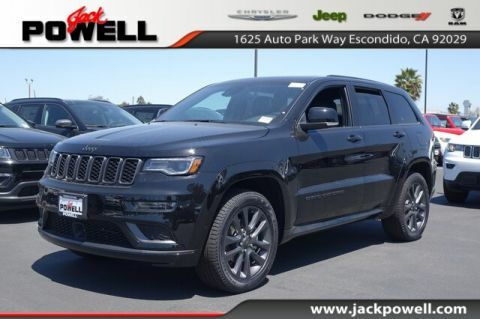 Although a staple in Escondido, Jack Powell Chrysler Dodge Jeep RAM is known as a leading dealer in greater San Diego and Carlsbad, CA. 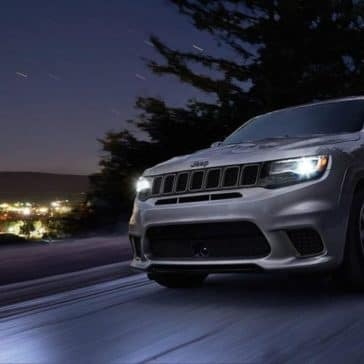 This is for a number reasons, including: our track record for low-pressure sales tactics, our skilled financiers who can help you to get a monthly payment plan that suits your budget and your needs, our money-back guarantee, and our price-match guarantee. 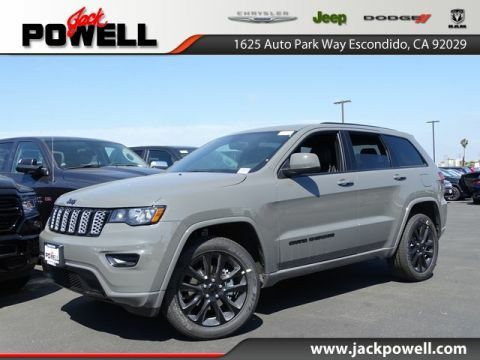 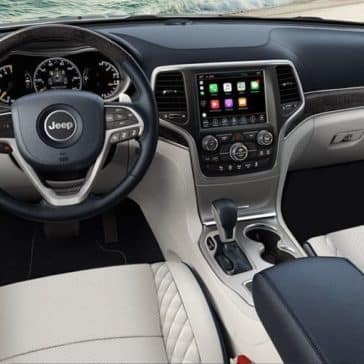 To top things off, we’ll make sure you take advantage of every lease deal, new vehicle special, and national Jeep offer that applies, so that your final quote is as low as it can go. 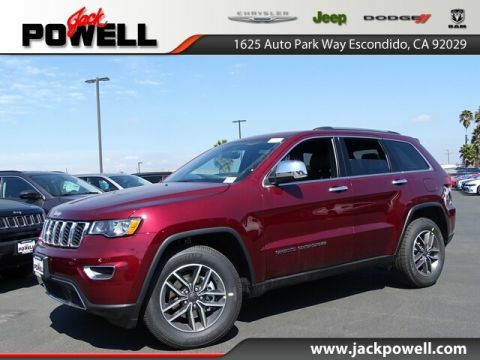 Schedule a test-drive at our dealership in Escondido, CA by calling 760-871-4202.